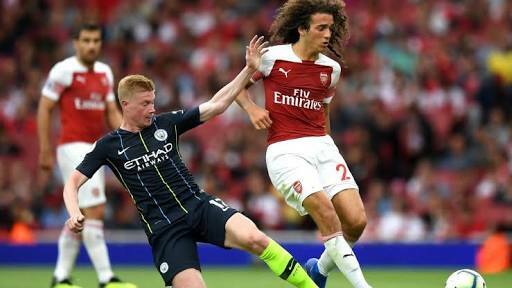 Manchester City midfielder Kevin De Bruyne will miss three months of play as he recovers from a lateral collateral ligament injury. The Belgian midfielder suffered an injury earlier this week at City's training ground and their fans have been so worried. 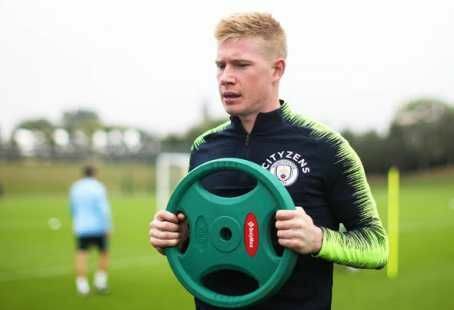 De Bruyne was supposed to undergo surgery but the club said that wont be necessary again. However, the club have announced that the midfielder will be out for about three months. A statement on Manchester City's website read: "Manchester City can confirm Kevin De Bruyne has suffered a lateral collateral ligament (LCL) lesion in his right knee. "No surgery is required, and the midfielder is expected to be out for around three months. "Everyone at City wishes him a speedy return to the game and mancity.com will bring you updates on his progress as we get them." City got their Premier League title defence off to a flying start on Sunday, beating Arsenal 2-0 and also defeating Huddersfield 6-1 at home without Kevin De Bruyne.